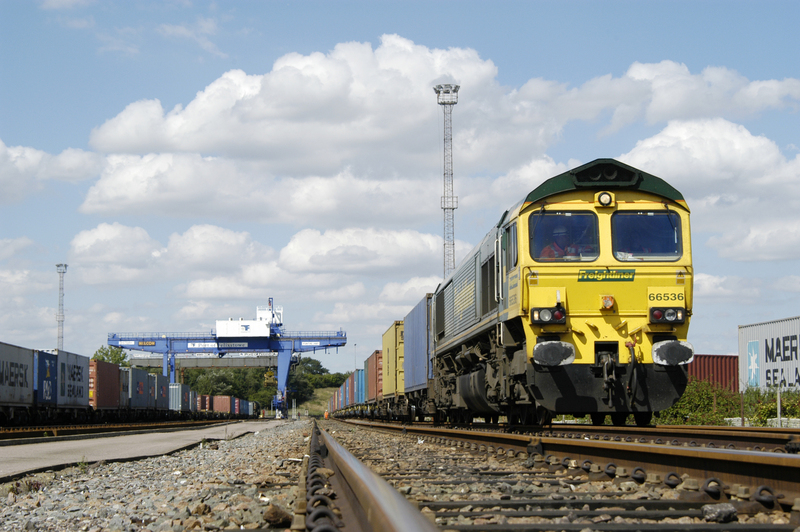 Freightliner has launched its 23rd daily rail service from the Port of Felixstowe – which will increase the number of everyday trains from the port to 32. 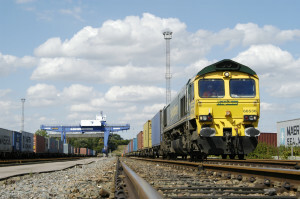 It will run to and from the Freightliner rail port at Doncaster when development work is completed. It will temporarily be serviced at the DB Cargo site in Rotherham.